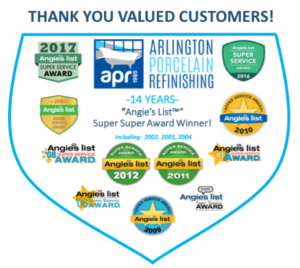 Established in 1985, Arlington Porcelain Refinishing (APR) is an award winning family owned business. Over the course of several decades, Owner and President Joe Raclawski and his team of highly skilled professional refinishers have built APR into one of the most trusted professional bathtub and tile refinishing companies serving the Northern IL and Chicago metropolitan area. 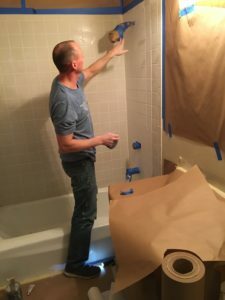 Joe learned the art of bathtub and tile refinishing while working for Don Newar, the original owner of ARK Tub Refinishing which he founded in the late 1940’s. Mr. Newar was one of the earliest innovators and founding fathers of the bathtub and tile refinishing industry. In 1995 Joe and two business partners purchased ARK from Mr. Newar. Joe served as President of ARK until the partnership disbanded in 2001. It was at this time that Joe acquired Arlington Porcelain Refinishing. 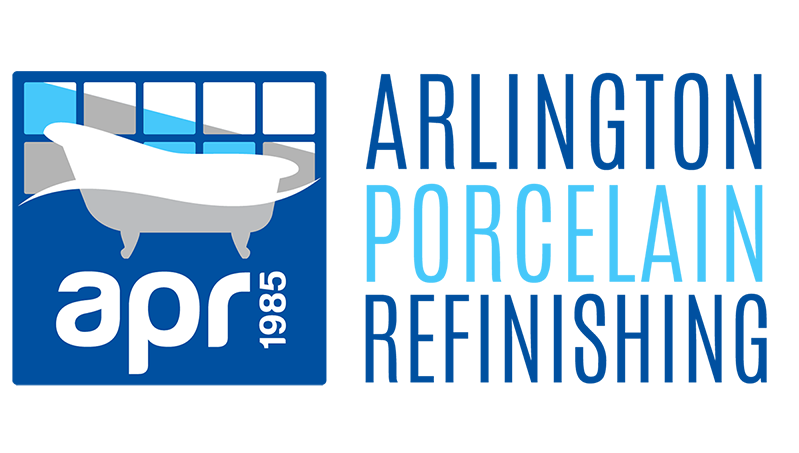 Upon acquiring APR, Joe made a commitment to make APR the most trusted and highest quality bathtub and tile refinishing company within the region. From the beginning, Joe focused his efforts on innovating APR’s refinishing processes and proprietary bathtub and tile coatings. His efforts resulted in the creation of APR’s exclusive Freedom Finishes bathtub and tile refinishing products. Since its creation APR’s Freedom Finishes have proven to be the highest quality and most durable coatings in the tub and tile refinishing industry and a key to APR’s longstanding market success. Over the years, APR’s focus on their valued customers, uncompromised attention to refinishing process details and application of their exclusive Freedom Finishes coatings has allowed them to delight more than 20,000 residential and commercial property owners, renewing their bathtubs and tile with beautiful, long-lasting finishes. Arlington Porcelain Refinishing is committed to preserving the environment. 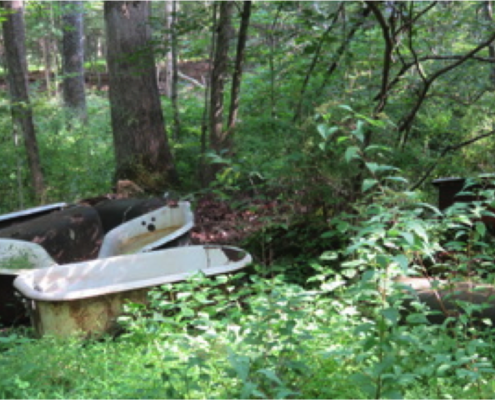 We advocate refinishing your bathtub and tile as an alternative to replacing and discarding your old tub and tile. According to Earth911.com, Feb 28, 2013: In the U.S. alone, an estimated 251 million tons of consumer solid waste is generated annually but less than a third is recycled or composted. And as much as 40 percent of this waste comes from construction projects, which produce a surplus of unused building materials. Refinishing is a fantastic way for us to work together to keep building materials out of landfills and preserve our environment.